We are driven by a passion for deep snow, maximum freedom and chasing the ultimate alpine adventure. Our backyard is the Southern Alps of New Zealand – both beautiful and wild. 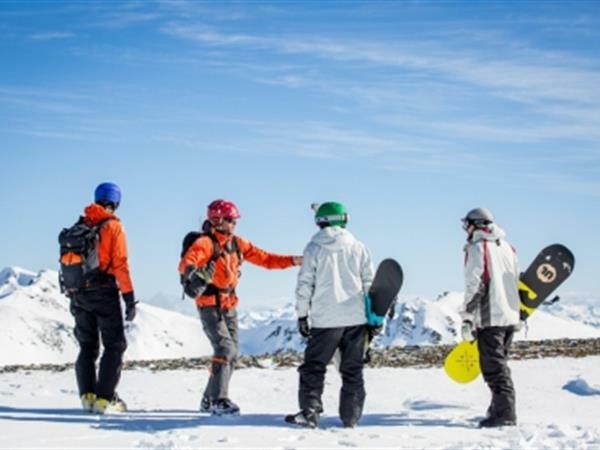 Let us turn your Heliskiing or Heliboarding dream into reality! Fore more information and BOOK the package, click here.